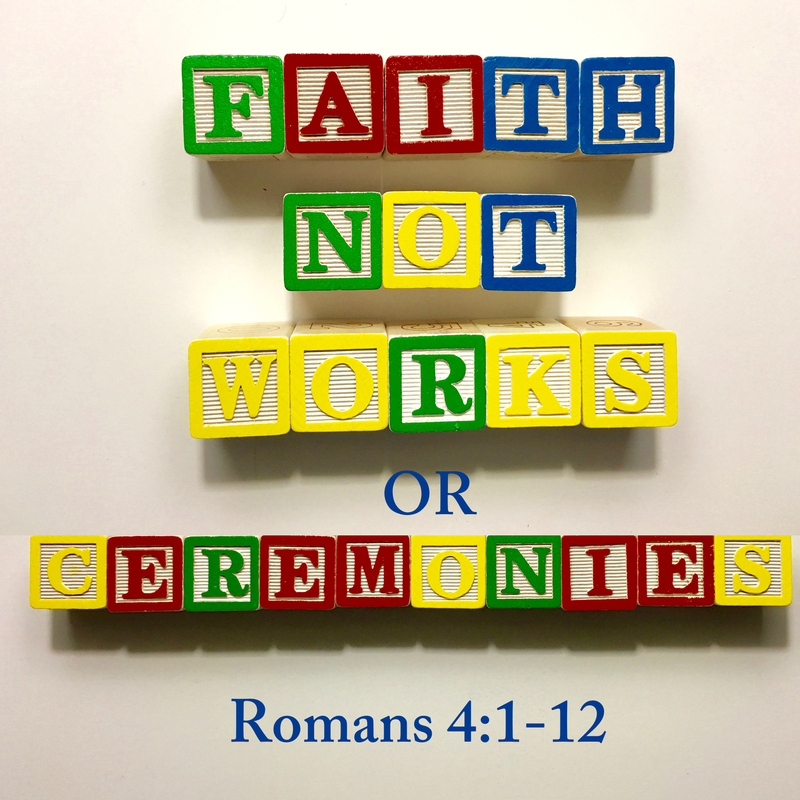 On Sunday, February 7, 2016, at Wildwood Community Church, I preached a sermon based on Romans 4:1-12. This message was part 1 of the “ABC’s of Faith” series. Below you will find the sermon audio and video to listen to/watch online or download to listen to later.